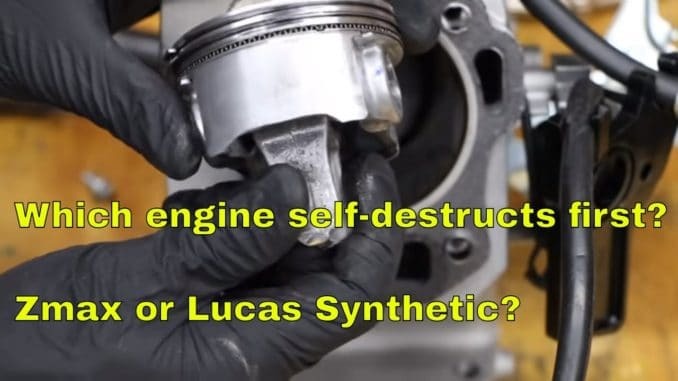 zMax vs Lucas Synthetic ~ Which Engine Self-Destructs First? HomeProducts & ReviewszMax vs Lucas Synthetic ~ Which Engine Self-Destructs First? Bestline vs 10W-30 ~ Which Engine Self-Destructs First? 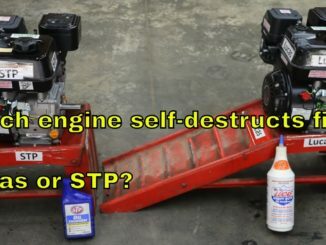 Lucas vs STP ~ Which Engine Self-Destructs First? Ethanol vs Non-Ethanol Gasoline ~ Which is Better?